NEWS: Trust In Stance - Coming Soon! Just Blaze Media New Stickers Coming Soon! 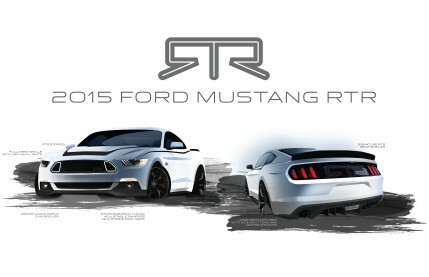 Rendering to Reality: Vaughn Gitten Jr & RTR 2015 Ford Mustang!